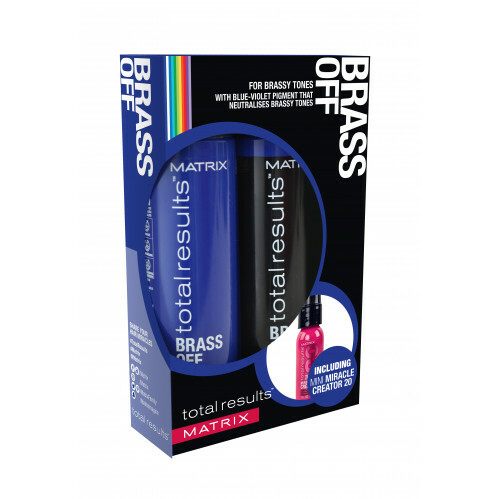 Banish brassy tones in your Brunette with the Matrix Total Results Brass Off Kit. 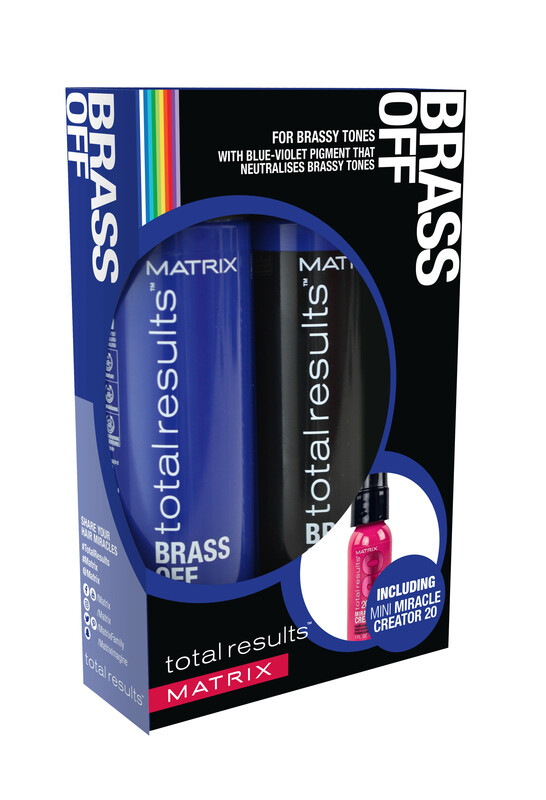 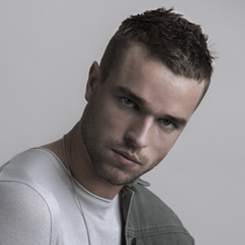 Keep your colour lasting for longer by using the Brass Off Shampoo and Conditioner in your hair wash routine. To maximise results, try the Miracle Creator 20 to help prevent further damage and breakages. 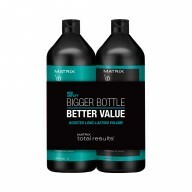 The perfect remedy for coloured hair.